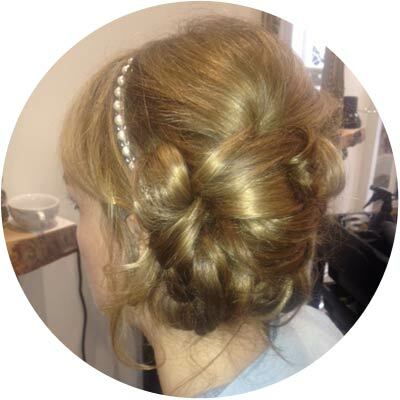 Vizion are leading wedding hairdressers in Bath and can provide professional wedding styling for brides and bridesmaids in and around the South West. 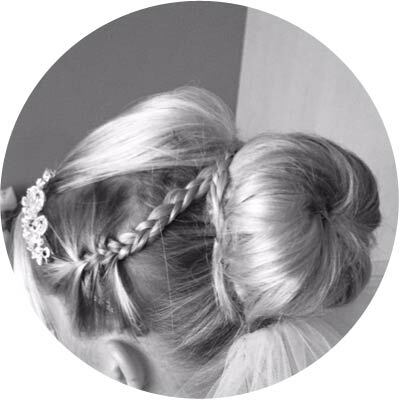 Enjoy the expertise of a fully qualified and experienced wedding hairdresser coming to do your hair on site at the place where you are getting ready, making your day as easy going and relaxing as possible. Alternatively if you would prefer come in and enjoy the salon atmosphere with a glass of bubbly! 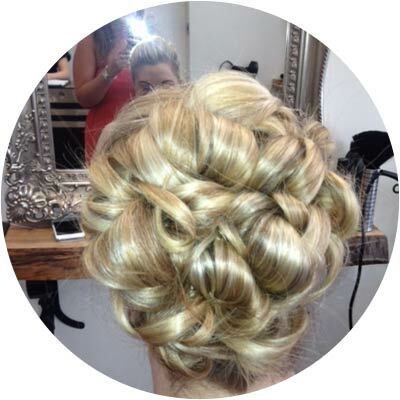 Sit back, relax and enjoy being pampered in preparation for your big day. Wearing your hair on one side has become a hit with brides and bridesmaids alike, as well as with the celebs, but with so many versions to think about how do you chose? Take a look at some examples of hair on the side in the slideshow to the left. 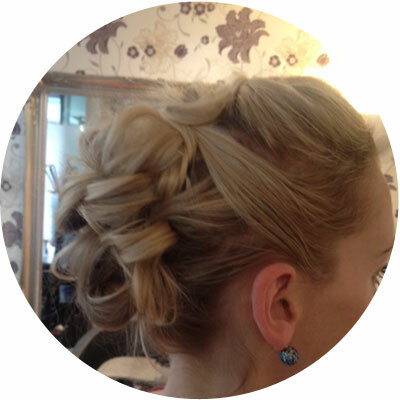 The half up half down hair style has also been a massively popular look for brides the last couple of years. 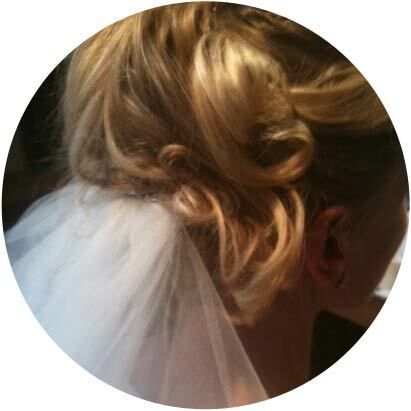 And no wonder- it’s elegant and great for those brides that dont like having all of their hair up. Having your hair half up and half down is perfect, it takes the hair off of your face but leaves you with enough hair on your shoulders for a soft natural look. If you like the idea of having your hair up but not the smooth structured styles then why not try a sexier, messier version. Keep the outline shape strong and the hair around your face smoother in contrast and to give you a beautiful profile, you can also add hair peaces to enhance the shape. Browse through the examples in the slideshow on the right. 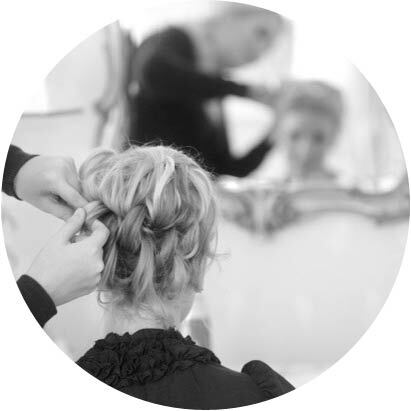 If you are looking for a wedding hairdresser in Bath then call Vizion to find out more or to arrange a consultation with an expert stylist by calling 01225 446216.